Burger King, founded in 1954, serves 11 million guest every day and is the second largest fast food hamburger chain in the world. Clements chose Dorsey for its turnkey solutions and entered the build-to-suit lease agreements with Dorsey Development last year (2017) to deliver all three locations. Dorsey is pleased to announce all three locations are now opening and operating. 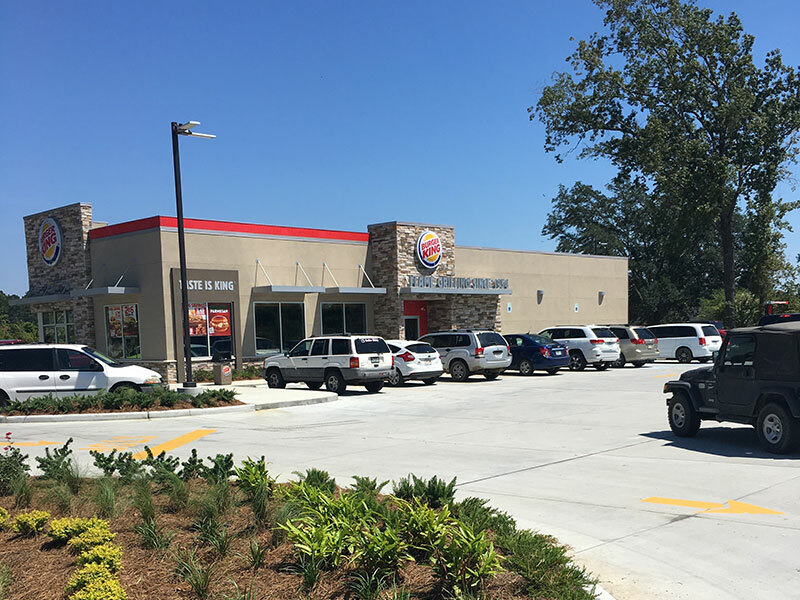 Dorsey provided build-to-suit, entitlement and construction management services for BK for all three locations.